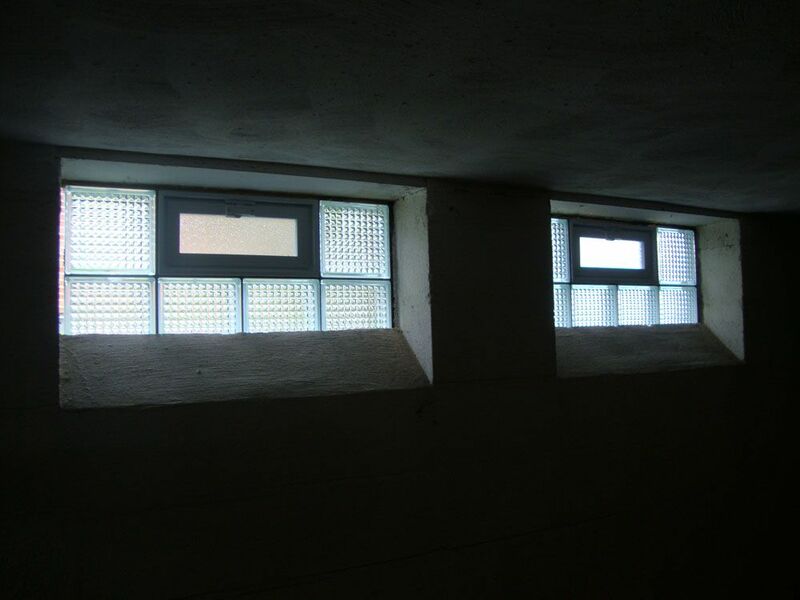 We supply and deliver glass block products for any commercial or residential project. 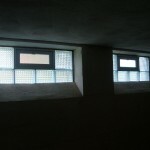 We will assist in the design and installation for your project. 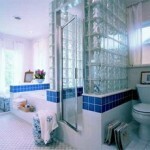 Glass Block Showers, for both custom installation and shower kits. 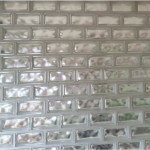 We also provide all Pittsburgh Corning, Seves and Mulia glass block styles, patterns, shapes, sizes, and colors for any modern design or industrial application you may need.